Spring is here…which brings the advantage of warmer weather, along with the downside of more insect activity. One way to protect your home from pests is by installing insect screens on your windows. Maintain your home’s comfort by choosing the right insect screen. 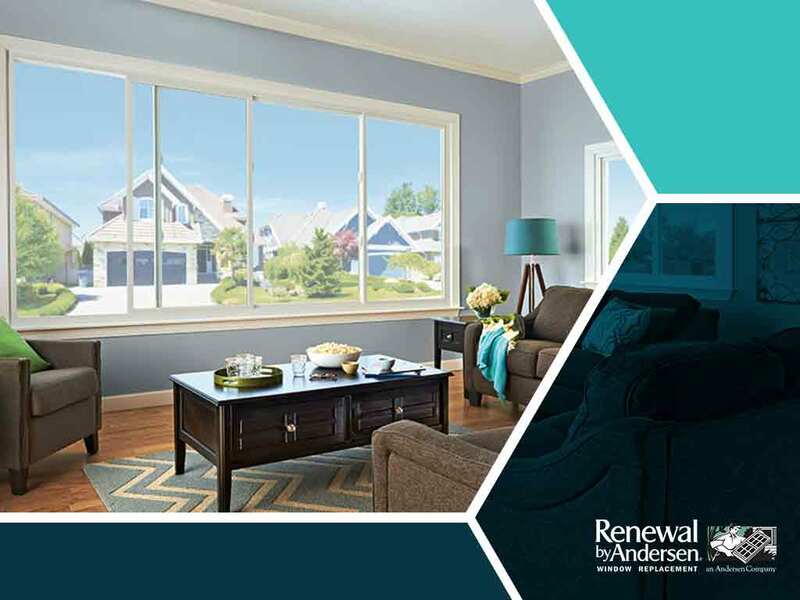 In this post, your trusted home exterior contractor, Renewal by Andersen® of Cincinnati, discusses the benefits of TruScene® Insect Screen System. TruScene is created with micro-fine stainless steel, which is made from wire that’s one-third thicker than normal insect screens. This tight weave can filter out the smallest insects along with possible pollutants. As an added benefit the mesh is made of stainless steel, which means it can withstand extended air moisture exposure without rusting. TruScene is virtually invisible. It’s 50% clearer than standard insect screens, which means it won’t limit the amount of natural light that enters your home through your doors and windows. TruScene allows more fresh air to your home while simultaneously reducing the risk of pollutants. If you have casement, bay or bow windows in your home, you can enhance your ventilation by choosing our full window option. If you didn’t add insect screens during the installation of your replacement windows, or if you just want to replace your old ones, we can make TruScene screens that perfectly fit your windows. TruScene screens are offered in neutral and wood-veneered finishes that you can match with your window frames. All the windows that we offer come with matching TruScene insect screens. Increase your home’s energy efficiency, comfort, appeal and protection with TruScene insect screens from Renewal by Andersen of Cincinnati. We are also your leading provider of high-quality windows and French patio doors. Call us at (513) 283-8981 or complete our online form for a free in-home consultation. We work with homeowners in Cincinnati, OH.